BEAUTIFUL ROLLING 33+ ACRE PARCEL SUITED FOR YOUR FUTURE HOBBY FARM OR LAKESIDE DEVELOPMENT. ONLY 30 MIN FROM STILLWATER. GORGEOUS COUNTRY SIDE VIEWS SURROUNDED BY SMITH . . . THIS 20.03 ACRES IS CONVENIENTLY LOCATED AND WITH QUICK ACCESS TO HWY 45 THIS LARGE PARCEL OF LAND CAN FULFILL YOUR DREAMS OF A HOBBY FARM WITH AN EXISTING BARN TO GET . . .
GREAT LOCATION. HERE IS YOUR CHANCE TO DISCOVER A WONDERFUL BUILDING SITE, HOBBY FARM, OR A GREAT FARMING OPPORTUNITY. FALL IN LOVE WITH THE STAR WATCHING ON THIS . . .
COUNTRY LIVING AT IT'S FINEST, NO COVENANTS, OPEN BUILDER, PERFECT SPOT TO BUILD YOUR DREAM HOME. SPRAWLING ACREAGE TO HAVE A HOBBY FARM. 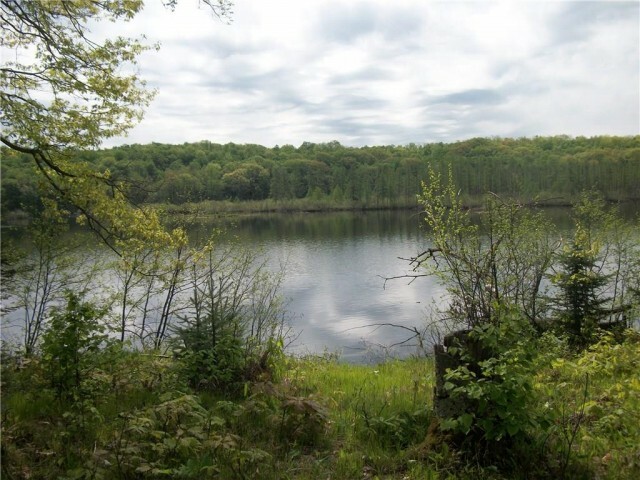 ENJOY THE AREA LAKES NEARBY. . . .
A GREAT 20-ACRE PARCEL JUST 2 MILES FROM I-94! HUNDREDS OF PINES WERE PLANTED ALONG THE PROPERTY LINE IN 1986 AND MAKES THIS A PRIVATE PLACE TO BUILD A HOUSE OR HOBBY . . .
A GREAT FIND TO CALL HOME, 13 ACRES TO BUILD YOUR DREAM HOME. ENOUGH ACREAGE FOR A HOBBY FARM OR HORSES. GREAT LOCATION JUST MINUTES AWAY FROM HWY 94 FOR AN EASY COMMUTE . 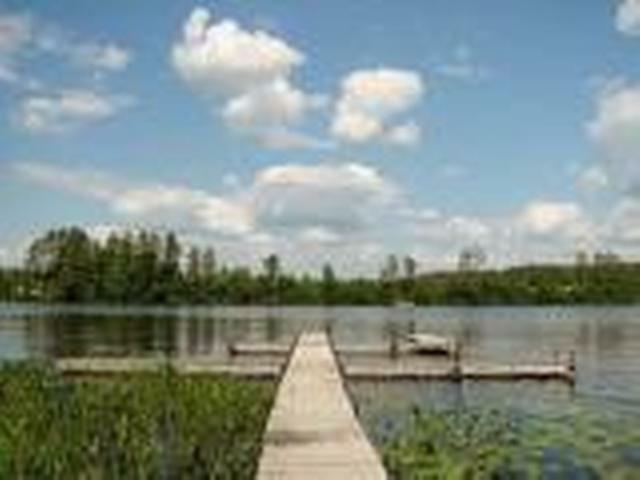 . .
LARGE LAKE VIEW LOT WITH ACCESS FROM BOTH PEPIN VIEW SOUTH AND PEPIN VIEW NORTH. MOSTLY LEVEL WITH SOUTH SLOPE. LIVESTOCK WELCOME. HOBBY FARM POTENTIAL. GREAT SPOT FOR . 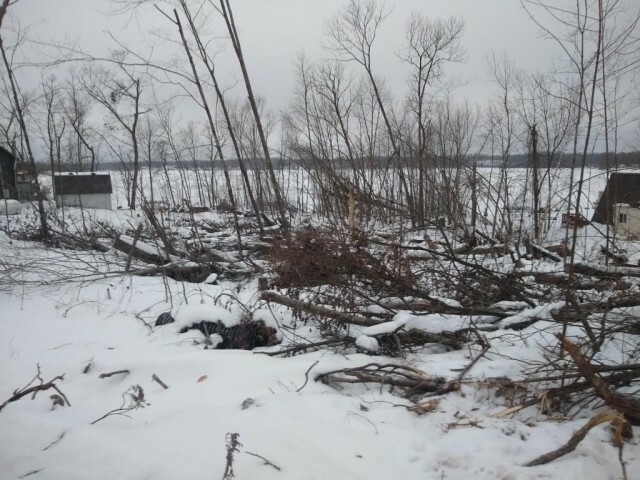 . .
11.6 ACRES WITH WONDERFUL VIEWS OF LAKE AND COUNTRYSIDE. PERFECT AMOUNT OF LAND FOR YOUR HOBBY FARM. EXCELLENT LOCATION BETWEEN NEW RICHMOND AND AMERY WITH A QUICK . . . THERE ARE SO MANY POTENTIAL USES FOR THIS 13.667 ACRE PARCEL THAT YOU ARE SIMPLY LIMITED BY YOUR IMAGINATION. THERE IS A CRUMBLING OLD FARMHOUSE THAT IS A TEAR DOWN AND . . .
20 ACRE PARCEL...THIS PROPERTY OFFERS MANY CHOICES, FARMLAND, BUILDING YOUR NEW HOME SITE, HUNTING OR HOBBY FARM. CALL FOR DETAILS. IDEAL COUNTRY LAND ALL READY FOR YOU, JUST MOVE A HOUSE HERE OR BUILD YOUR DREAM HOME! TALL TREES PROVIDE A SEPARATION FROM THE ROAD, EASY ACCESS TO CHILTON OR NEW . . .
5+ ACRES NOW AVAILABLE FOR YOUR DREAM HOBBY FARM! 3 ADDITIONAL ACRES IF NEEDED ARE AN OPTION. NO COVENANTS, ANIMALS WELCOME. SURVEY PENDING DEPENDING ON ACREAGE DESIRED. . . .
20.34 ACRES FOR YOUR DREAM HOME/HOBBY FARM. 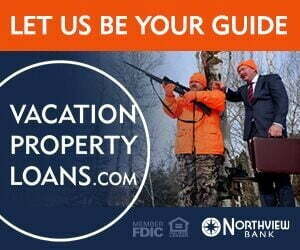 THIS IS A GREAT SPOT FOR HUNTING OR RECREATION. WITH OPEN MEADOWS AND A BEAUTIFUL WOODED AREA, THERE IS SURE TO BE AN IDEAL . . . LOOKING TO BUILD YOUR DREAM HOME OR HAVE A HOBBY FARM. THIS PARCEL IS FOR YOU! NICE FLAT PARCEL IN THE FRONT WITH ABOUT 6 ACRES OF WOODS TO BE BACK &AMP; NORTH. SURVEY . 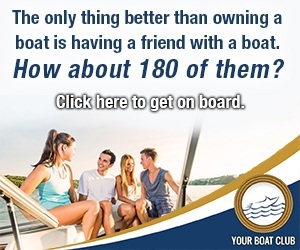 . .
MORE THAN YOU EXPECTED AND A LOT LESS COST THAN YOU THINK! 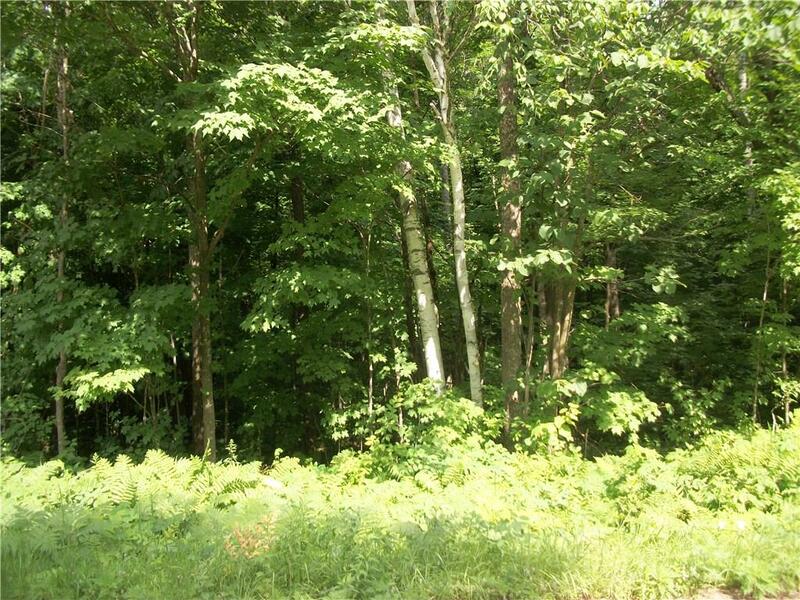 ENJOY THIS APPROX 5.22 +/- ACRE WOODED LOT LOCATED AT THE END OF A QUITE STREET. PERFECT FOR YOUR STORAGE AND . . .
MORE THAN YOU EXPECTED AND ALOT LESS COST THAN YOU THINK! ENJOY THIS APPROX 1.61 +/- ACRE WOODED LOT THAT INCLUDES AN APPROXIMATE 30 X 50 HEATED SHED WITH A FULL BATH. . . . THIS IS A GREAT CORNER LOT ON 6 ACRES! OPEN BUILD-NO COVENANTS, PERK TEST FOR 4 BEDROOM MOUND (PLEASE SEE SUPPLEMENTS). IF YOU WANT TO HAVE SOME SPACE TO ROAM, PERHAPS A . . .
8.11 ACRES- PARTIALLY WOODED COUNTRY BUILDING SITE WITH POND POTENTIAL. CULVERT IS INSTALLED AT THE ROAD FOR THE DRIVEWAY ON THE WEST SIDE OF THE PARCEL. ENJOY THE . 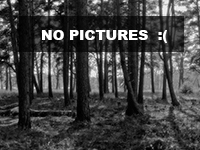 . .
NICELY WOODED RESIDENTIAL LOT WITH SOME OPEN AREA. PERFECT SPOT FOR A NEW HOME OR HOBBY FARM! PRIVATE LOCATION, YET CLOSE TO ALL OF HAYWARD AND SPOONER'S AMENITIES AND . . .
Before deciding whether hobby farming is right for you, it is necessary to have a clear understanding of what a hobby farm actually is. A hobby farm is a small scale farming operation not intended to be a primary source of income for its owners. Frequently, hobby farms are operated by individuals who have other significant sources of income such as full-time employment, retirement income, and/or other significant investments. Hobby farms can be engaged in the raising of livestock, the cultivation of crops, or both. Hobby farmers are different from homesteaders. Homesteaders are typically farmers with the main goal being self-sufficiency, often operating on a very lean budget. Hobby farming is a terrific way for retirees to spend their golden years; it can also be a great second career for people looking for something more fulfilling in their lives aside from their daily 9:00 - 5:00 jobs. While hobby farms do not necessarily make an income, there can be financial rewards associated with operating a hobby farm with a little bit of luck and a successful business model. Consider what livestock or crops you would like to raise as a hobby farmer. What type of farming might be best suited for the climate where you would like to locate? What will your target market for sales of your chickens, cheeses, honey or argula look like? Is there a demand for your prospective product in the area where you are looking to establish your hobby farm? See what type of hobby farm land might be available in the area you have identified. Sit down and write out a one year business plan for your hobby farm. While this document may need to change and adapt throughout the year, this will give you a guideline as you progress through your first year of hobby farming. You should include an initial budget in this planning process. Visits parcels of hobby farming land in the area where you are looking to establish your hobby farm. Existing hobby farms may already be for sale. Or, vacant parcels of land in ideal locations may be utilized as hobby farms if zoned properly. 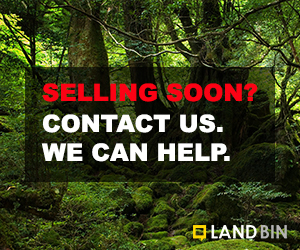 Enlist the help of a real estate professional in your search for the perfect parcel of land for your hobby farm. The agents at LandBin.com can help you identify and obtain your perfect parcel of hobby farming land here in the Wisconsin market. Make sure that the acreage of the land is appropriate for your intended use of it. Buying too much land for your hobby farm can be as much of a mistake as buying too little as it will be difficult and costly to maintain this additional property. Taxes and insurance on larger parcels can also be crippling if you obtain too much acreage for your hobby farm business. Before purchasing any parcel of land, make sure you complete your due diligence. If you are planning to build structures on the property, are there are zoning or building restrictions that will impact your plan? Make sure you have a certified home and building inspector take a look at any existing structures on your prospective property to check for latent defects that might not be visible on your initial walk-throughs of the property. There is nothing worse than buying an old farm house or other farm building that requires numerous costly repairs shortly after you buy it. Having access to a proven source of water is critical when establishing any farming operation. Livestock and plants need water to live and having to obtain water elsewhere will be a costly and burdensome endeavor. Hire professional legal and financial advisors to take a look at your business model and the land you are intending to buy to make sure that it will fit in with your budget. The costs of development can be unexpectedly high, particularly if you have not analyzed all the nuances of this process. While you may think some things such as utility hook-up should be straight-forward and relatively easy, there can be numerous hidden fees and sub-contractors that need to be paid throughout this process. Advisors can also double check issues such as zoning restrictions, environmental regulations, and easements on your prospective property to make sure that you will not be limited in your intended use of the land. Take a look at the local markets to make that your intended hobby farm will fit in. Make sure you like the neighbors. If the farmhouse on the property is adjacent to a landfill, chances are you won't be too happy in that location. Are hospitals, post offices, banks, grocery stores, schools, and libraries accessible from your prospective land? Even if these issues are not important to you, they may be important to the next buyer of the property, so don't lose sight of them. While you may be intending to live on your hobby farm for the next forty years of your life, keep in mind that plans change. Consider whether your hobby farm land will be able to hold its value over the long haul in the event you have to re-sell the property earlier than you expect. Don't just jump at the first opportunity you come across. Take your time with the process and make sure that you are satisfied that your purchase of hobby farm land is ideal for you. This is an enormous investment and chances are you will need to live with your choice for a very, very long time. Rural property can be more difficult to sell quickly than urban parcels, so make sure you are truly happy with your purchase. Insurance can help protect you and your family in the event of a catastrophe, so make sure you obtain as much of it as you can reasonably afford for your hobby farm property. Hobby farming in Wisconsin can be a difficult, challenging endeavor; however, there is also a tremendous amount of personal satisfaction that accompanies operating your own farming endeavor. Whether you intend to sell your products in a local market, on just operate a hobby farm for the pure enjoyment of it, hobby farming can give you a sense of self-accomplishment and pride the way few endeavors can. Be flexible as you start on this journey. Sometimes your business plan must change as you learn about the ins and outs of farming life in the region where you decide to establish your hobby farm. Accept the challenges and, most importantly, enjoy the journey that is hobby farming in the great state of Wisconsin!